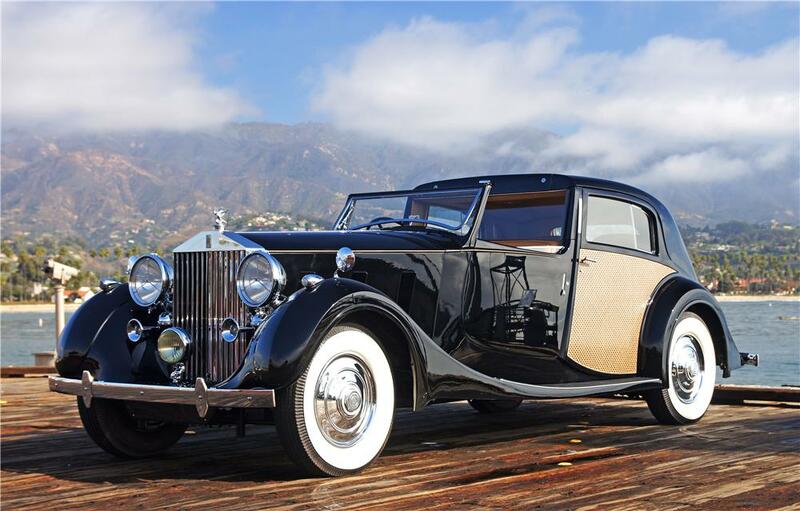 William Louis Gardner, Author of Confessions of a Hollywood Agent sitting in a 1937 Rolls Royce Sedanca De Ville in front of the palace of Marion Davies in 1950 where he worked for Marion and met stars in the Hollywood scene. 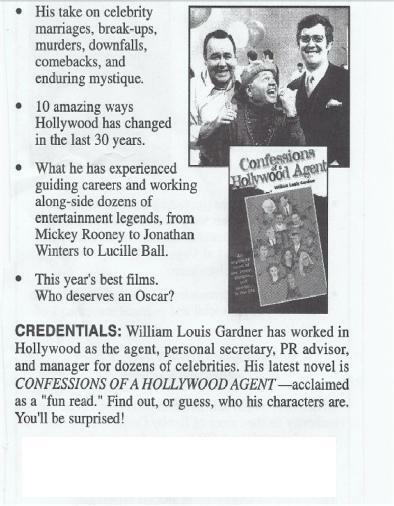 This is how he promoted himself and eventually got into the know-how of Hollywood. This is the house. It’s still there. 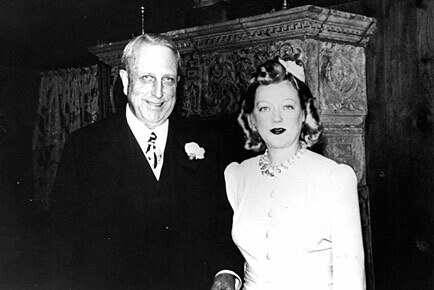 (Hearst on the left, Marion on the right). Hearst had already died. They came to stay in her house because Marion was a very old friend of Joe Kennedy. That’s How William Gardner met them in the house. That opened up William to his visit with Kennedy in Washington. Then he got involved with the election for JFK in 1960. 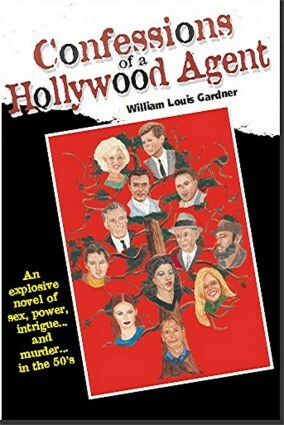 Check out my book: Confessions of a Hollywood Agent; A Hollywood Novel during the 50’s and 60’s. 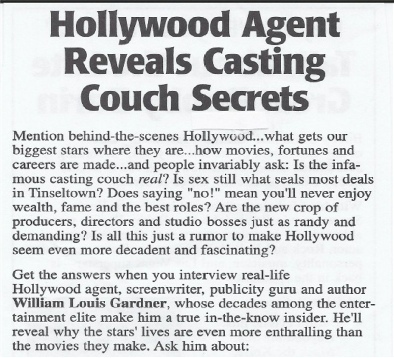 Especially if you are interested in Old Hollywood. This entry was posted in Uncategorized and tagged 1920's, 1960, 1973, 50's, 50s, 60's, 60s, A hollywood novel, Beverly Hills, Book about Old Hollywood, books, cars, Casting couch, celebrities, classic cars, Classy, confessions of a hollywood agent, hollywood, Hollywoood agent, Jacqueline Kennedy, JFK, John F Kennedy, Marion Davies, movie stars, novel, old hollywood, photography, president, Randolph William, reading, Rolls Royce, Secrets, Vintage, Washington, William, William Louis Gardner, William Randolph Hearst. Bookmark the permalink.